Outstanding social workers who won Gold in the 2018 Social Worker of the Year Awards were individually congratulated by government Ministers at an exclusive Parliamentary Reception which took place in the House of Commons (Monday 11th March). The winners included Zoe Williamson from Northumbria Healthcare NHS Foundation Trust, who was named ‘Overall Social Worker of the Year’. Zoe, who works in a largely rural part of Northumberland, was commended by the judges for making a considerable difference to the lives of young people with mental health difficulties. Secretary of State for Education, The Rt Hon Damian Hinds MP; Minister of State for Care, Caroline Dinenage MP; and Chief Social Worker for Children and Families, Isabelle Trowler, all attended to personally meet the winners. The event was also attended by the Patrons of the Social Work Awards charity including Tim Loughton MP; Shadow Children’s Minister, Emma Lewell-Buck MP and celebrity chef and government fostering ambassador Lorraine Pascale. This year’s awards will open for entries on Wednesday 3rd April and the closing date for nominations is Friday 19th July. In total there are 18 different categories across both children’s and adult services. The supporters of the 2019 Social Worker of the Year Awards were also announced at the event. They include headline sponsors, Sanctuary Social Care; Corporate Partners, The British Association of Social Workers; and category supporters, Barnardo’s, Bradford Council, Kent County Council, Devon County Council, North Lincolnshire Council, Sunderland City Council, the London Borough of Lambeth, Children’s Social Work Matters, UNISON, Hampshire County Council, Servelec, Essex County Council and Tees Valley Local Authority Child and Adult Services. 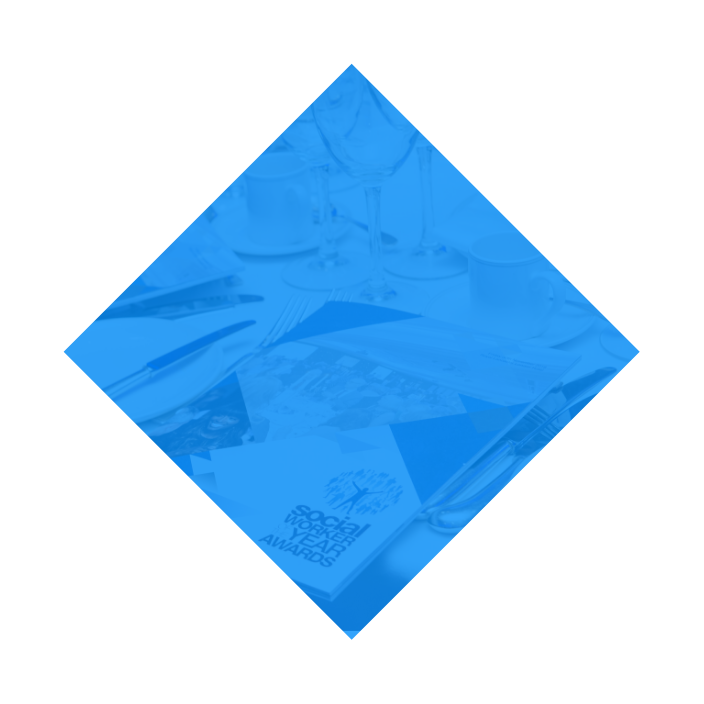 The awards were founded in 2006 by social worker Beverley Williams MBE, with the aim of recognising the excellent and diverse work that takes place in the social work profession, celebrating the many outstanding achievements of social workers across England.